Approximately 95% of Genesis Preparatory School students participate in extracurricular activities. Clubs are an important part of Genesis life, allowing students to pursue their unique interests and further their personal education outside the classroom. Listed below are some of the clubs that have been offered on campus. The culture of Genesis Preparatory School is one of service, and we require our Upper Division students to complete at least 150 hours of community service during their four years of high school. Most students far exceed that requirement by participating in an average of 300 hours of community service during their high school years. 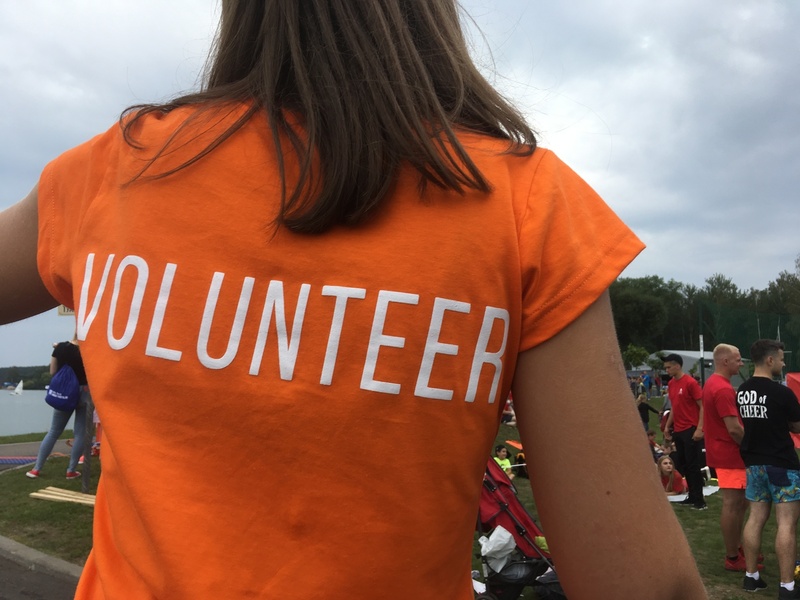 We encourage the commitment to community service begin early and extend throughout a student’s years at Genesis; as such, we offer them multiple opportunities to serve throughout their school years. Middle Division students may be able to participate in school-wide community service projects as well as through opportunities like student council. Upper Division students can participate in organizations like Rotary Interact, National Honor Society, National Spanish Honor Society, Teen Court, and Student Council. Music, drama, and art are a key part of the culture of Genesis Prep. Students participate in many dramatic and music performances each year. 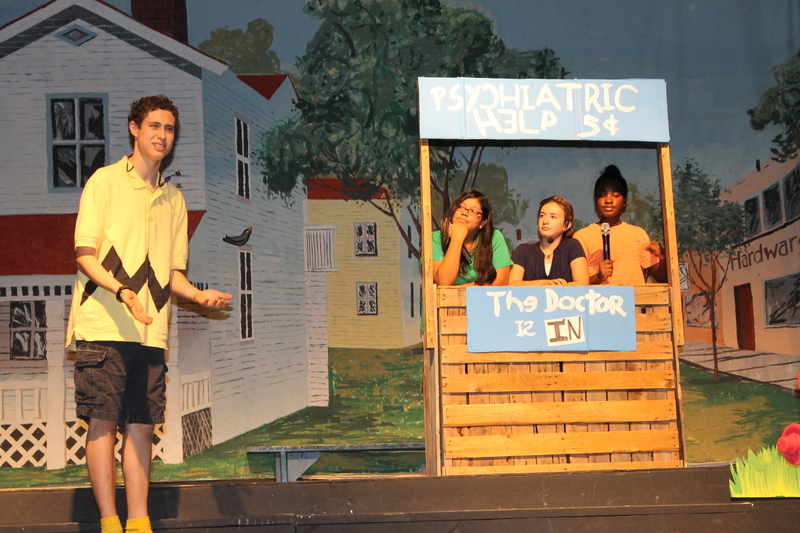 Each spring, a musical is staged with participation from both Middle and Upper Division students. Students assist in every aspect of the production, from choreography, set design, lighting, sound, playbill design, and advertisement. Music is also a key part of every GPS student’s training. Every 6th grader takes a class in instrumental music, as do most 7th and 8th graders. 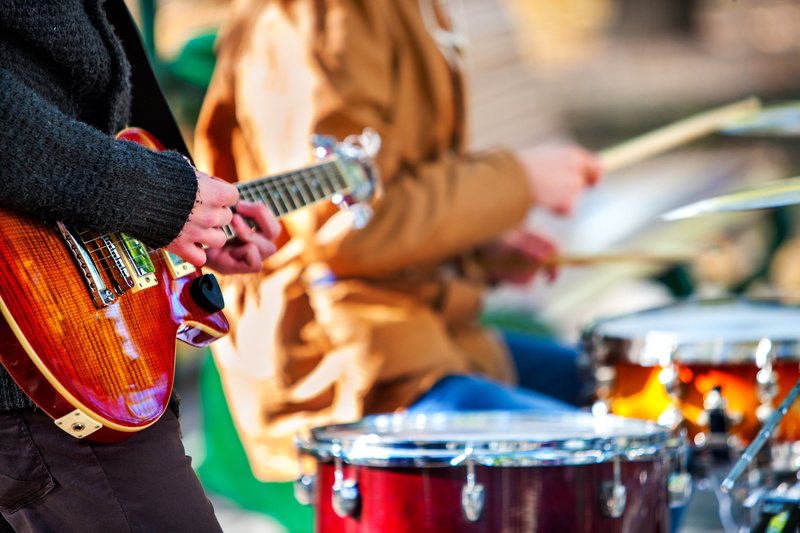 Upper School students may continue their musical training by taking Jazz Band, guitar, or hand bell class as one of their electives. All musical classes perform in concert, both for the student body and for the public. The Genesis Hand Bell Choir is a community resource and receives more invitations to be perform than can be realistically scheduled. The “Genesis Ringers” are a focused team of performers who serve our community throughout the year. Our Hand Bell Choir has not only performed throughout the Tampa Bay area, but also in France and England as well. 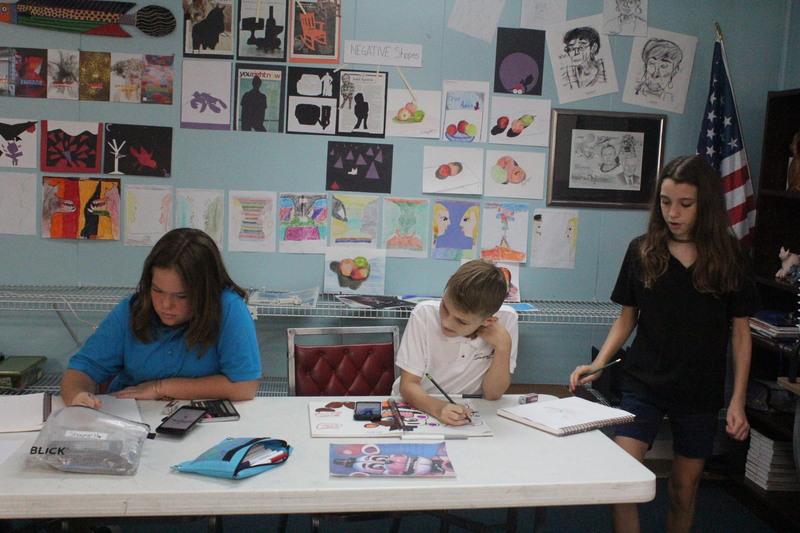 Genesis students also have the opportunity to develop 2-D and 3-D art making skills while working in multiple medias. GPS students participate annually in several different community art contests and festivals.